Providing quality dental care is much easier for dentists when they have extensive, comprehensive information about their patients’ oral health – and pictures are far more accurate than written notes. To go a step further: pictures illustrating what’s going on below the visible surface of your teeth and gums are worth even more than a thousand words. 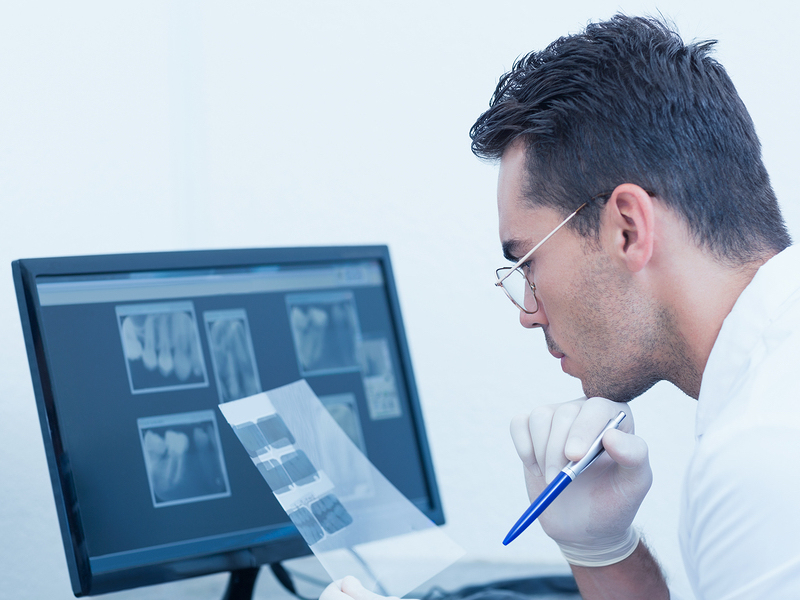 So, along with a thorough oral exam, most dentists want complete and up-to-date x-rays. It is essential that women in Englewood inform their dentist if they are pregnant. Our practice is currently accepting new patients. If you are looking for a friendly, skilled, and experienced dentist in the Englewood or Dayton areas, we hope you will schedule a consultation. Along with basic dental health issues, we are happy to discuss the many cosmetic dentistry procedures available, such as dental implants, teeth whitening, and full smile makeovers. We want you to have the healthy, beautiful smile that you deserve! Please call us at 937-836-3565 today!